Tom joined NAI The Dunham Group in 1996. Prior to joining the group, he served as a paratrooper in the U.S. Army where he earned the rank of sergeant. Tom is a graduate of University of Maine (B.S.) with a concentration in finance and San Diego State University (M.B.A.) with a concentration in commercial real estate finance and development. 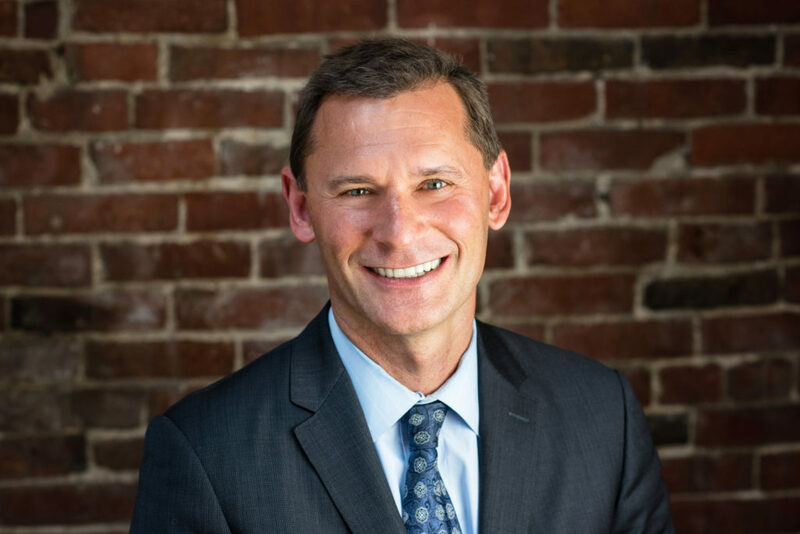 Tom is past President of the Maine Commercial Association of Realtors (MCAR), a past director of the Maine Real Estate Development Association (MEREDA), and was honored as MCAR’s Broker of the Year in 2002. He holds both the CCIM (Certified Commercial Investment Member) and SIOR (Society of Industrial and Office Realtors) designations. Tom specializes in representing buyers, sellers, developers, corporations, hospitals and non-profits.